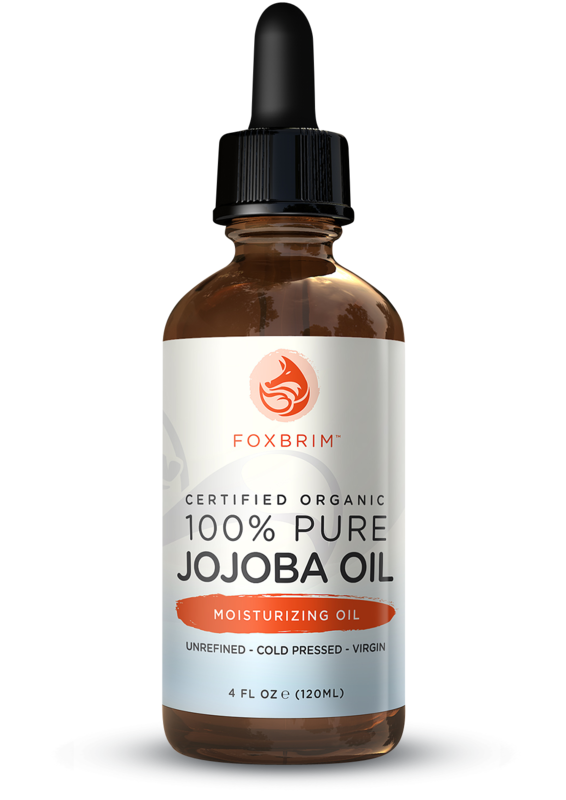 100% Pure Jojoba Oil from Foxbrim. 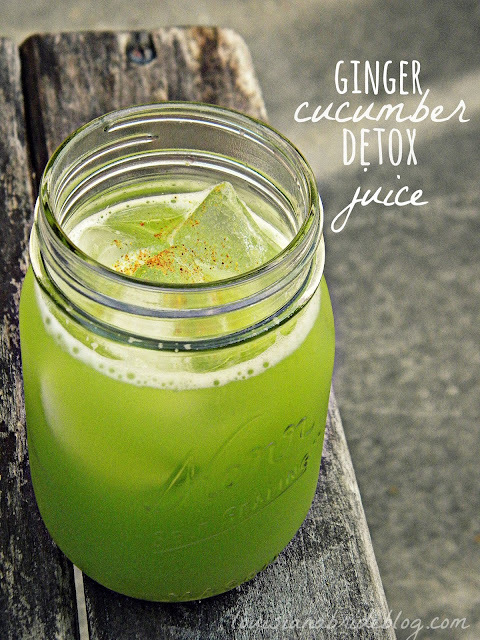 EcoCert & USDA Certified Organic. Foxbrim’s Organic Jojoba OIl is rich in essential fatty acids, antioxidants and key vitamins such as Vitamin E and Vitamin B Complex. Renowned for it’s ability to mimic skins sebum, Jojoba Oil is a dynamic moisturizing oil with anti-fungal, anti-bacterial and anti-inflammatory properties. Enjoy the benefits of this golden nutrient-rich oil in it’s premium form - unrefined, cold pressed and organic. The amazing uses of jojoba. It is in most of your moisturizers. Also it as above you can use it in many ways. I have been using it on my hives. And what a relieve. Let me explain how to use it in the above steps. * As a nightly facial moisturizer. Using jojoba oil during the day may make your face extra-shiny while the jojoba oil works its magic. Many users like to use the jojoba oil overnight by applying a few drops to their night-time moisturizer or using it on its down by spreading a few drops over face and neck. Many acne sufferers have also claimed that regular use of jojoba oil has helped decrease their break-outs. Check out the discussion thread on Acne.org to read people’s personal experiences with jojoba oil. * As an after-shower body moisturizer. Spread a few drops of jojoba oil on your hands, feet and other skin areas so your body doesn’t get dry after stepping out of the shower. * As makeup remover. Jojoba oil can be used to take off facial make-up, and is gentle enough for removing eye makeup as well. Apply a few drops of jojoba oil to a cotton pad and gently wipe make-up and mascara off your eye area and face. * As a lip balm. Apply to lips as you would with regular lip balm to treat your dried, chapped lips. * As dried cuticle treatment. Treat your dried cuticles around your fingernails with some jojoba oil. * As hair treatment. Apply jojoba oil to the ends of your hair cuticles, or add a few drops to your regular conditioner after shampooing. * As a shaving prepper. Whether you are shaving your face or legs, applying jojoba oil on your skin before applying shaving cream will prep your skin for a smoother shave and leave super-soft skin when you are done. So you see another great oil from a great skincare company. I love their products. I always go back after testing to their line of skincare. I love Foxbrim and I know you will too!